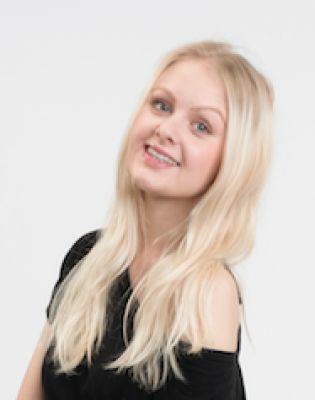 Hello :) my name is Louise and I am a fluent English speaker + Fluent in Danish. Do you want to learn the basic of English? Do you want a better future? I can help you with the basic of learning English such as speaking, grammar and writing. I have been teaching kids in English for so many years while I lived in the Unites States. We could met in a study cafe and start with whatever you are comfortable with :) It could be some basics conversation together? Or some fun games. I will make sure you are comfortable. I am very flexible with my schedule so just let me know what day and time is the best for you. I would be really happy to help you and I hope to hear from you soon.